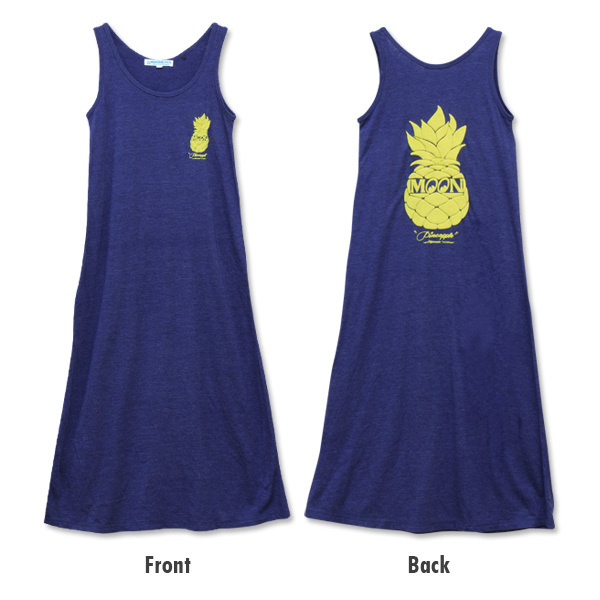 Soft texture MOON Pineapple Maxi Dress that makes you feel the summer! 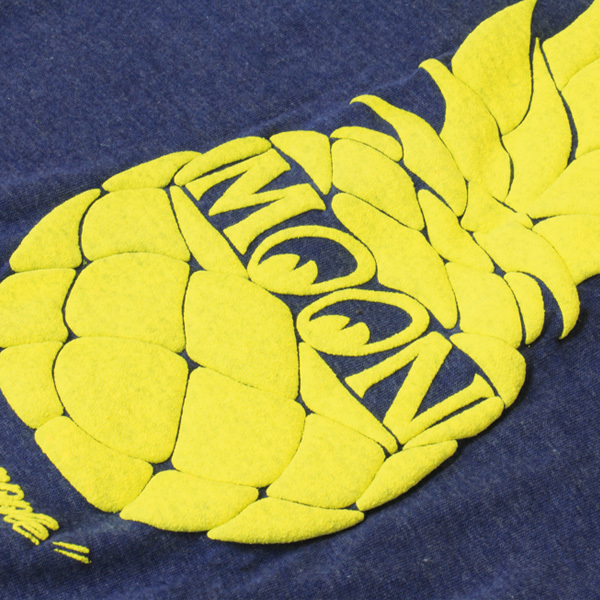 On the front small, on the back large MOON Pinapple is printed. 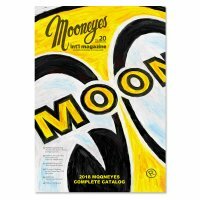 The printing is the popular foam printing and look dimensional. 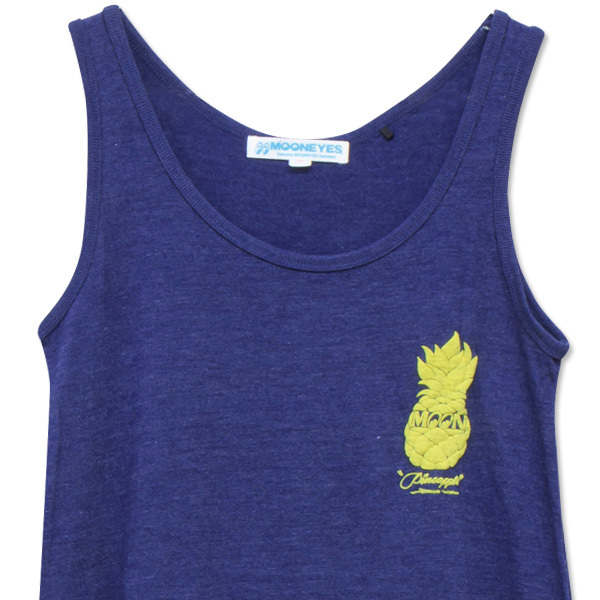 Yellow MOON Pineapple will accent the navy color dress. IIt is a dress of a feminine line compelling with a soft material fitting your body. Dress more stylishly with shirts and accessories, and enjoy coordination with your favorite items! 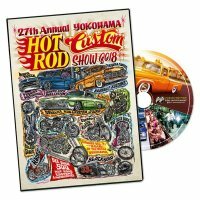 To keep the quality of the printing, wash it inside out.